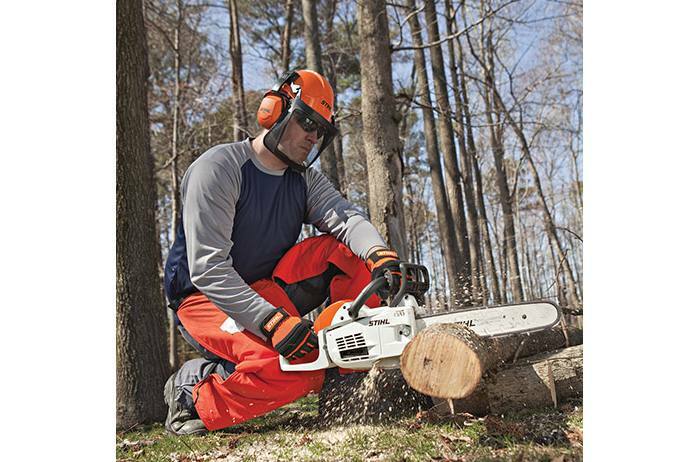 A lightweight, low-emission chainsaw with STIHL Easy2Start™ that packs the power pros need. 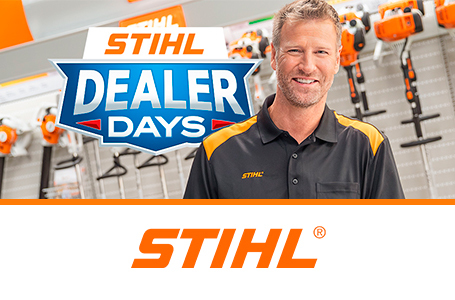 STIHL recommends #3616 (63 PS3 50) OILOMATIC® saw chain and 14" 3005 000 7409 Ematic™ guide bar combination. 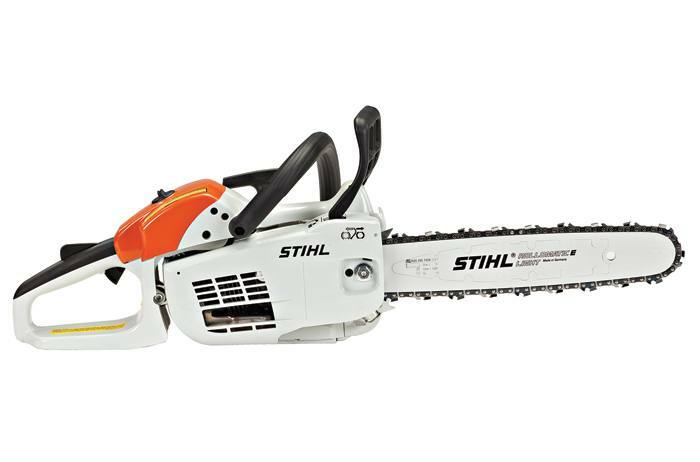 The actual listed guide bar length can vary from the effective cutting length depending upon which powerhead it is installed.